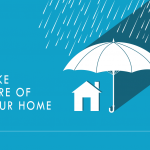 Monsoons may seem to be a great time to get drenched in the rain, to sit lazily by the window and watch the rain drops fall, or to simply enjoy a hot cup of tea. But the monsoons are also those times when the day may turn boring, dull and gloomy. 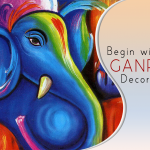 The décor at home also goes for a toss. There are washed clothes that don’t dry quickly; kids get their muddy footprints all across the house, and the dark indoors can bring the mood down a bit. Let’s start with the bedroom. 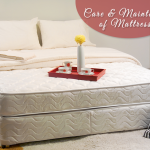 There is a slight temperature drop during these months, and you would want to keep your bedroom warm and cozy. 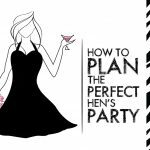 Choosing the right bed linen for your home is very important. Bedspread, duvet, pillows, cushions etc. ; all need to be chosen wisely. 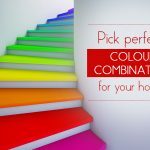 Since the overcast skies can cast a dull grey tone your home, go for bright and vibrant colours, where yellow, orange and green are the preferred. 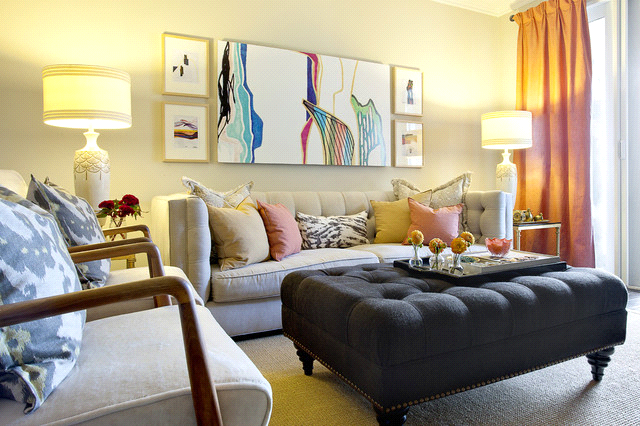 Lighter shades can maximize the light available inside home and enliven the space. 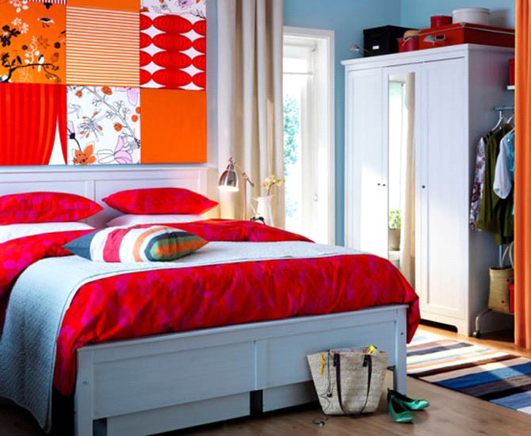 Avoid darker shades, and at the same time, do not choose white or beige colours for your bed linen. They tend to be difficult to clean if they get mud on it. Make the bedroom warm by adding pillows and cushions on the bed. 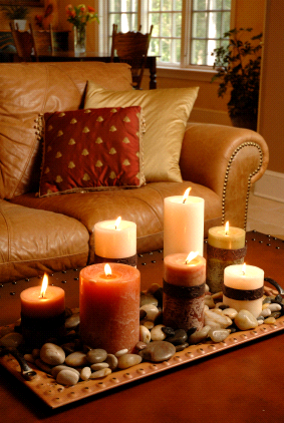 Make sure you place some candles and mild fragrances to keep away the moist smell from your home. Keep them handy on your coffee tables or side tables, so that you can light them up in the evenings. Also, monsoon means more power cuts. This can be tackled by aromatic candles that will serve both aromatic and lighting purposes. 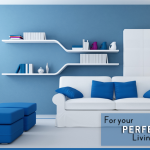 Bright colours through the usage of cushions and rugs will make you enjoy the monsoon in a true sense. Now invite your family and friends, get that warm feeling with vibrant colours around your home and get on with endless rounds of laughter, chatter and coffee. One advantage of rains is the greenery around. So bring the outdoors in… literally! You can place indoor plants in attractive pots and containers in the corners of your home. 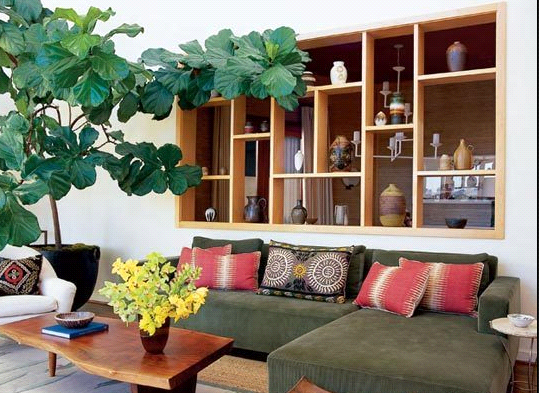 Plants will give a brighter appearance to the room. Also certain plants like the common money plant, Bamboo shoots or even Syngonium can even be grown in water. Try keeping them on the shelves or window sill of your bathroom. 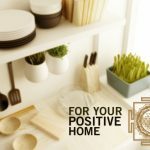 They will not only be helpful in controlling the odour, but also bring in positive energy. 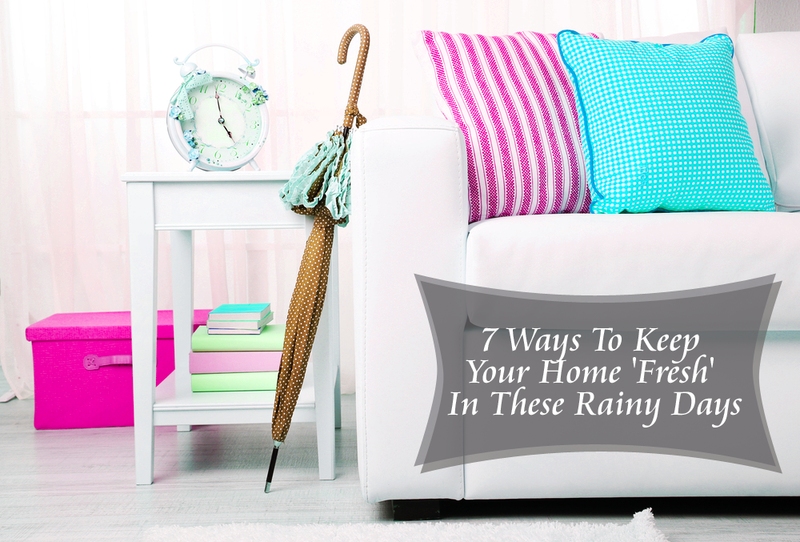 Monsoon is the best time to bring about a change in window fashion. Heavy curtains during this time are a big NO-NO. 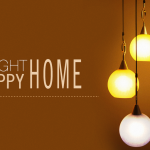 The lighter ones ensure ample sunlight inside home, providing privacy at the same time. 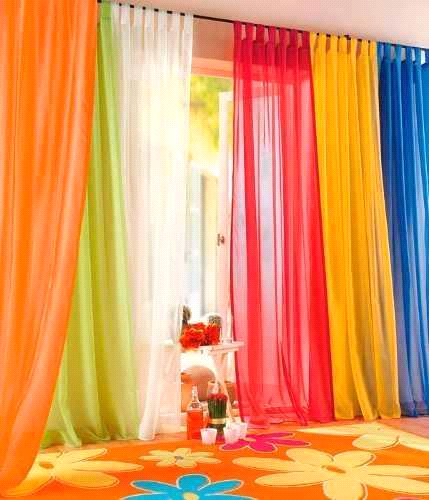 The heavy curtains tend to get damp too, and leave a musty feeling in the room. 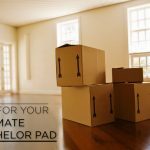 Remember those tall vases (uruli) which are lying unused? Ask your local florist to deliver some some flowers like red roses, geraniums, lilies etc. 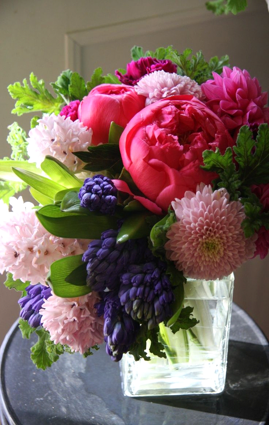 and arrange the flowers attractively in the vase. 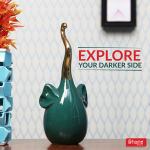 Not only does this act as a stress buster and mood reliever, it also enlivens your space. 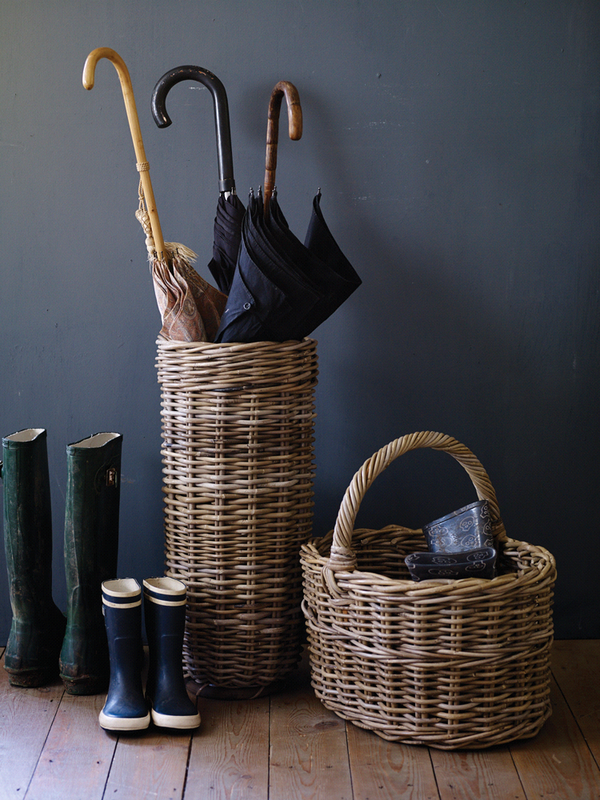 Do not forget to keep a tall basket or a designated storage option for the wet rain gear in your foyer or near the entrance. Umbrellas/ raincoats can be neatly placed in them so that one does not forget to take it while going out. A good doormat should be placed near the entrance to absorb the slush or water that guests might bring in.